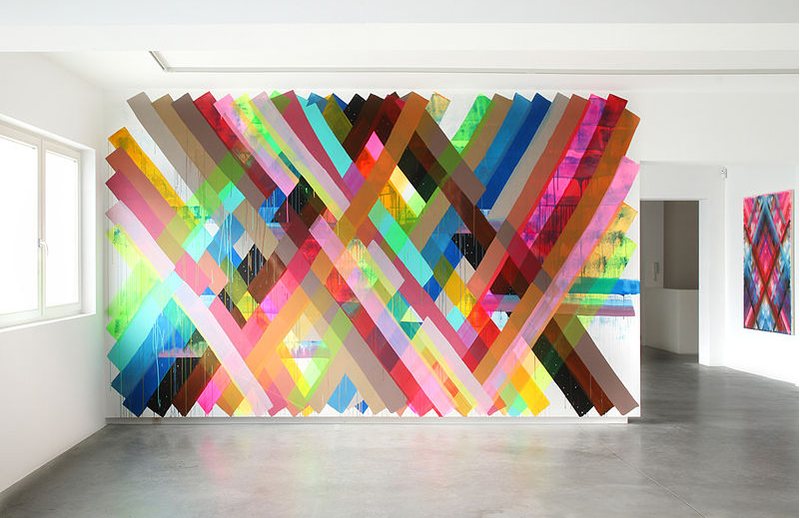 Even though Brussels is my hometown, it took me few years to navigate smoothly through its contemporary art scene. So as I did with Tel Aviv a couple years ago I thought it was about time to share with you my tips to connect with Brussels’s contemporary art microcosm. 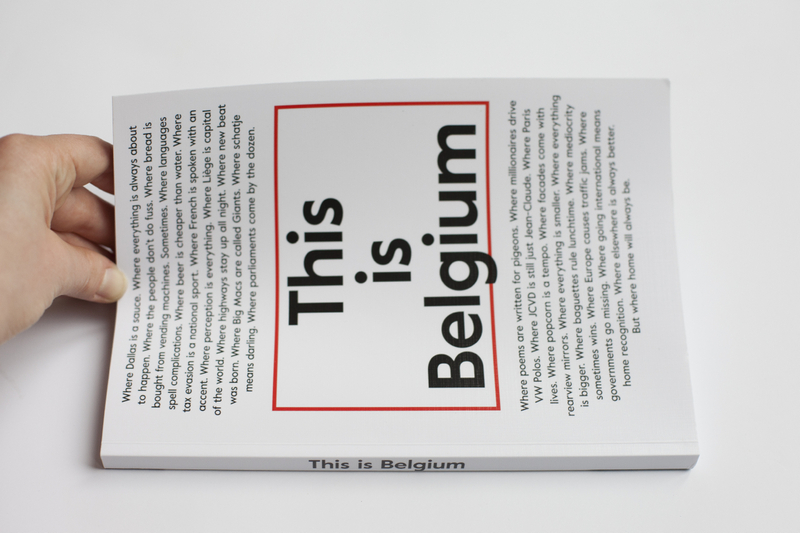 I have a lot of readers from Belgium, and the series I made about “Brussels by neighbourhood” or “Five Alternative Art Places in Brussels” are some of the most read and shared articles on the blog so I hope this one will be as useful. For few years now Brussels became an highly respected hub for contemporary art, from established galleries to upraising ones the city turned into a strong strategic place on the art map. It’s without a doubt one of the most dynamic art scene in Europe at the moment, so let’s crack the codes of this oh so creative spot together. You maybe already noticed their leaflet in some galleries in Brussels, if not you absolutely have to go on their website and register to their Newsletter as to my knowledge it’s the only place where you will get weekly updates of all the openings and ongoing exhibitions. Their website is simple and easy to use, you can also download the monthly program. NECA is run by La Fondation pour les Arts. Brussels is really a niche in term of street art, many graffitis are covering the walls of the city giving the urban landscape some arty vibes. I’m particularly fond of Bonom‘s artworks that you can easily spot in St Gilles. It’s a perfect way to connect with your surroundings. I’m almost ashamed to say that Brussels does not have a Contemporary Art Museum, but we have the Wiels a contemporary art center presenting every year a strong exhibition program featuring local and international artists. More than an exhibition space, the Wiels acts as a creative laboratory hosting residencies for artists, performances, cine-club, conferences and fairs. They also invest a lot of time in education which is an important point. Definitely a place to go if you have an interest for art. Note that every first Wednesday of the month the entry is free. The Web is an inexhaustible source of information and inspiration when it comes to art. Many art aficionados are taking over the internet to share their passion and what’s on in their city. Following their blog or webzine is a perfect way to connect with your local art scene, to access online agenda, reviews, tips, interviews and much more. My must follow for Brussels are : I’m Not On The Guest List by the lovely Yamina El Atlassi, The Word Magazine, Our Pursuit of Art, Agenda Magazine, See You There by Sarah Schug,Mad Brussels, and Street Art in Brussels by Chloé Saelens. I know it sounds logic but in practice a lot of people who likes art still don’t take the time to push a gallery door. Museums in Brussels can be pricy when you are over 26 and I completely understand that not everyone can afford a 15 euros exhibition, but art galleries are completely free and Brussels is filled with them. Also the fact that it’s a more intimate space gives you the opportunity to ask questions to the gallery staff and eventually to meet the artist(s) at the opening which is the best way to connect with an art scene. Here are some of my favorite art galleries and museums : Rodolphe Janssens, Xavier Hufkens, Meessen De Clerq, Alice Gallery, Almine Rech, Super Dakota, Bozar (even though their prices are becoming a bit too much), Catherine Bastide, Mon Chéri, ATTIC, Daniel Templon, Musée d’Ixelles, La Loge, CAB, Villa Empain, Komplot, Photography Museum in Charlerois, and the Vanhaerents Art Collection. Don’t forget to sign in into their Newsletters or mailing list. 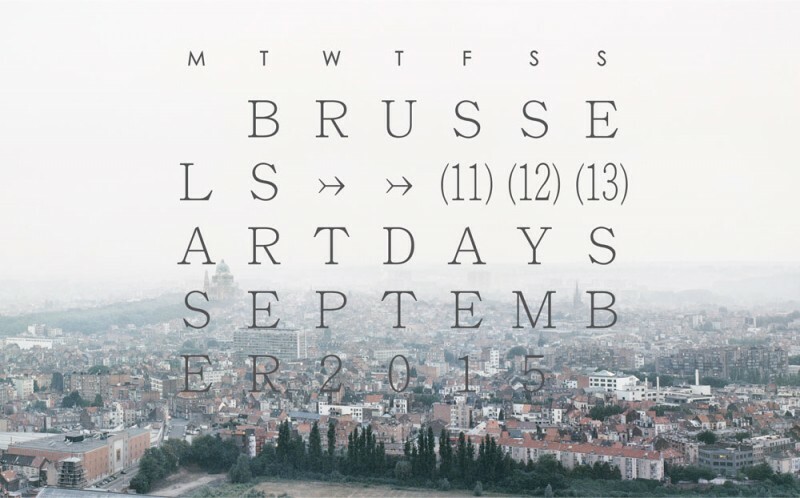 There is many contemporary art related events in Brussels all year long. They are really practical if you don’t have the opportunity to visit galleries regularly, and they will give you a good feel of what’s on in the art world. The Affordable and the Accessible Art Fair will also introduce you to an alternative art market with a focus on emerging artists and on making art more democratic. 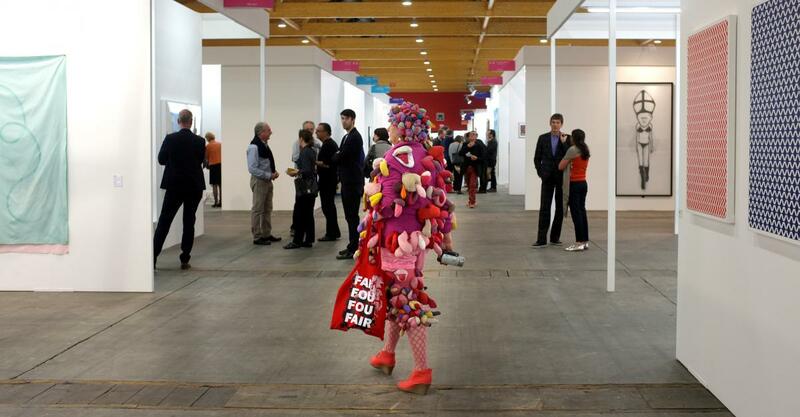 2016 will see its first Contemporary Art Walk taking place in Brussels organised by the non-profit SOON, I don’t know about you but I’m looking forward to it. I think that art schools and their end of year presentations are a good way to take the temperature of the local art scene, and are a perfect place to discover young talents. So even if you don’t know any students, don’t hesitate to go see La Cambre, Saint-Luc, ERG or the Académie des Beaux-Arts exhibitions before the summer. The slogan of the Institut supérieur pour l’étude du langage plastique aka ISELP is ” To see and to understand Contemporary Art” which summarise pretty well the goal of the institute. It’s a place to engage reflection and debate on the notion of Contemporary Art, it’s a place of research, education, exhibition, and they created a residency program for artists with a focus on the young Belgian creative hub. 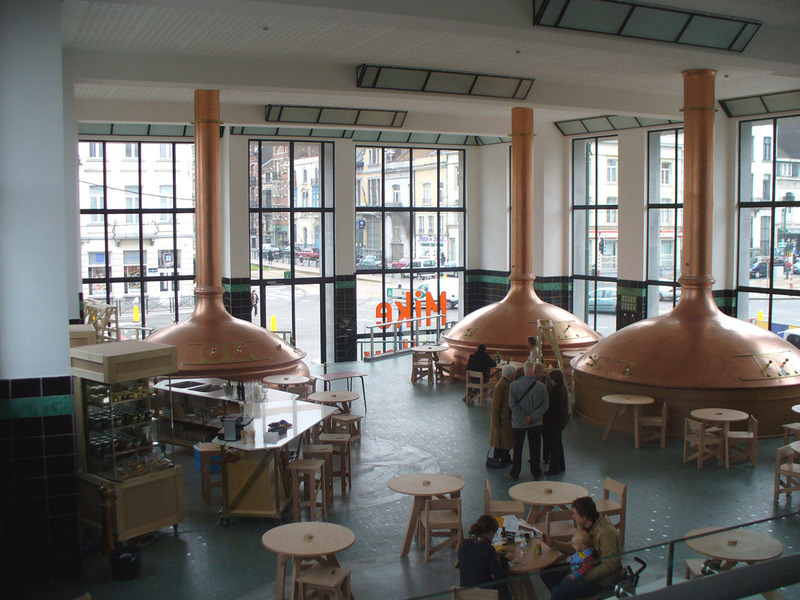 A perfect place to connect with the Brussels art scene. Following art lovers, bloggers, artists, art galleries and museums on this playful social platform is not only a lighthearted pleasure, but a real way to connect with what is going on inside your local art scene and beyond. It’s from far my favorite way to share with my readers on a daily basis (Facebook is getting old right? ), and to get infos on what’s on. 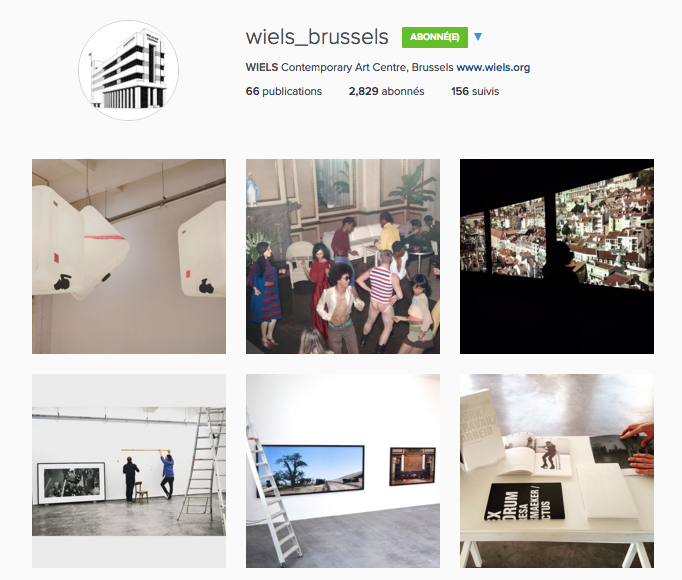 First don’t forget to follow me and to check my list of Artsy Belgian Instagramers, second here are other accounts that could help you to connect with Brussels: @wiels_brussels, @brusselsiloveyou_artwalk,@my_art_guides,@vanhaerents_art_collection, @sophie_verhulst, @INOTGL, @khimrely, @alice_bxl, @thewordmgz, @my_brussels (more lifestyle but nice feed). Snapchat is also becoming a great tool to share art. Hope my tips will help you to connect with the rich and creative Brussels art scene, I invite you to share with us in the comment section below or by email your own recommendations. On a trop besoin d’une plateforme comme la tienne à Bruxelles. Un blog qui rende l’art accessible et sans prétention aucune et qui nous tient au courant de ce qu’il se passe. Y’en a marre des blogs beautés et bouffe, un peu de culture dans ce monde! Merci à toi et aux autres bloggeuses culture car vous êtes bien trop rare. Ca me touche beaucoup Antoine. Merci pour le soutien ! J’ai énormément de lecteurs belges et je ne vous oublie pas ça c c’est certain. Merci pour ta confiance en tout cas. Bisous! Merci Caro 😉 J’espère que ce petit guide t’aide et que tes loulous vont bien. Bisous!